The latest copy of the BRT UK handbook is now public and available for download HERE. You can also view an online magazine style version HERE. We hear from the Chair of BRT UK Dave Haskins on the progress made in the past 12 months and the importance of political advocacy and integrated planning in making BRT a success. Alan Bailes, Vice Chair of BRT UK and Managing Director of TTC updates us on the work BRT UK is doing to establish a common standard for BRT in the UK. Gwyn Ephrain from Arup provides commentary on the Bus Services Bill and opportunities for BRT. 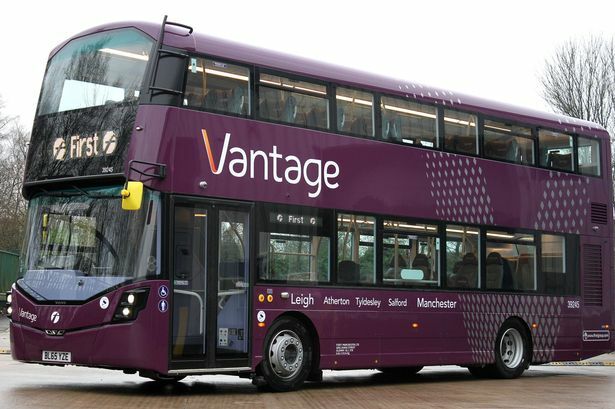 We hear from TfGM on the success of the North West’s first guided busway. TfL update us on the work they are doing relating to BRT and delivering economic growth. Tom Skidmore from Centro gives us an insight into what kind of standards they wish to see from the SPRINT BRT project. 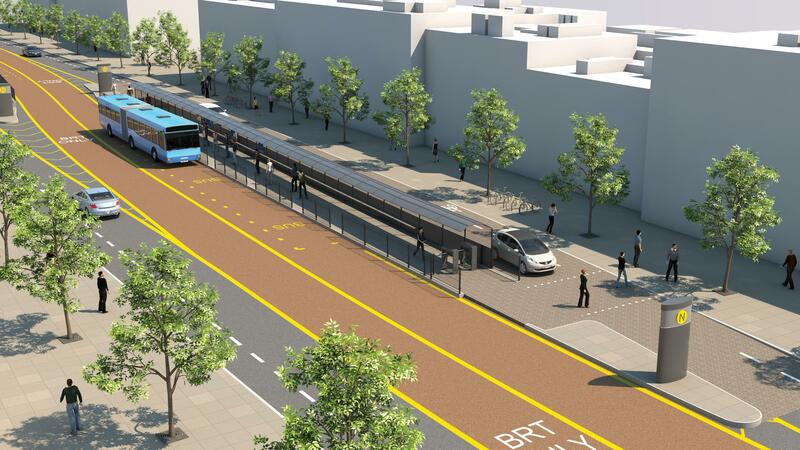 Rob Ash from Metrobus provides us with an update on the the West of England’s new BRT network. 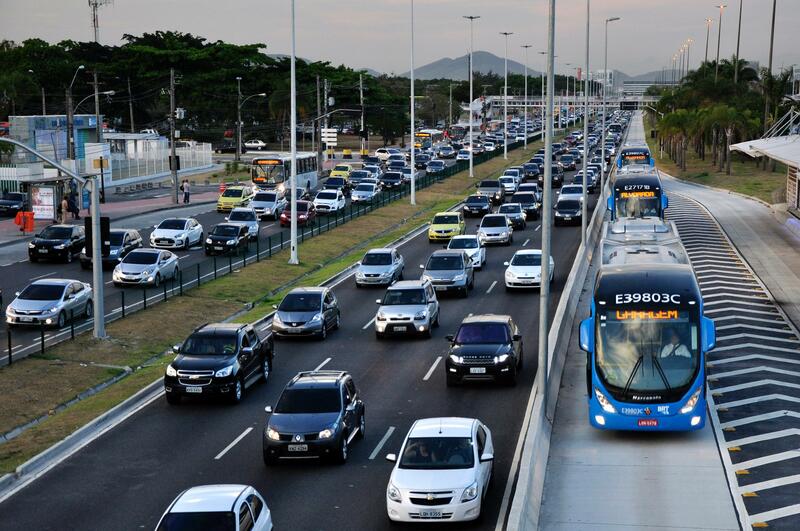 Representatives from UITP and ITS Europe give their perspective on how BRT has functioned to make major sporting events in Brazil function more smoothly. + updates on Kent’s Fastrack and Cambridgeshire’s Guided Busway. If you like what you are reading and would like to learn more Tom Hacker (BRT UK Secretary) can put you in touch with the people involved.